Nissan of Lithia Springs is your source for quality Nissan trucks near Atlanta. 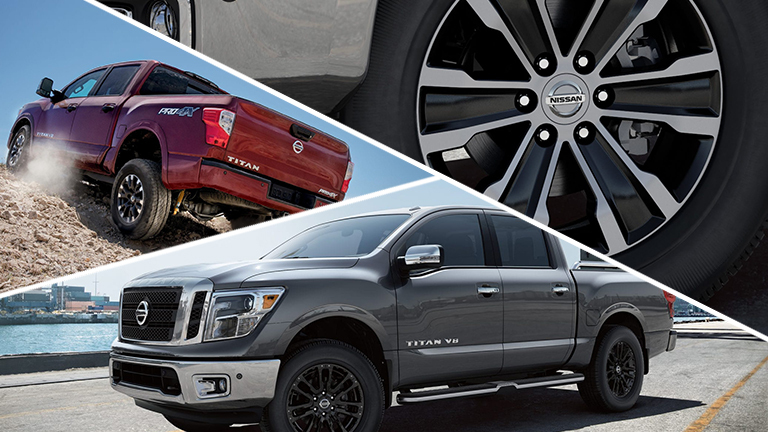 See how the 2019 Titan stands up to its competitors, the 2019 Ford F-150 and the 2019 Toyota Tundra. Ward's Segmentation. 2019 TITAN vs. latest in-market Large Pickup Segment competitors. 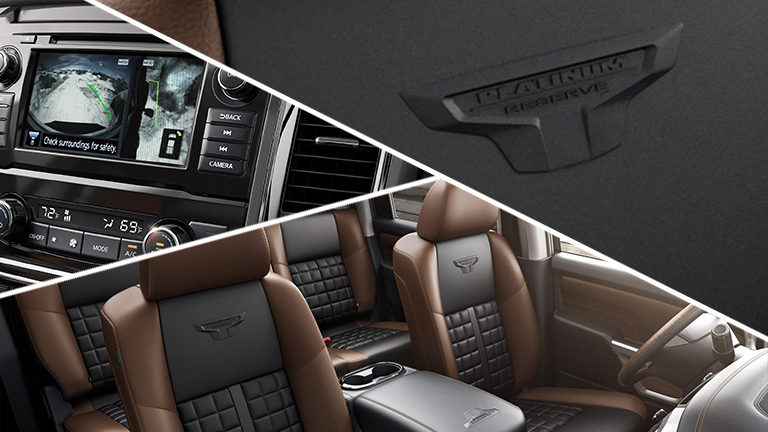 Based on standard torque. Base models compared. Based on manufacturer websites. Ward's Segmentation. 2019 TITAN vs. latest in-market Large Pickup Segment competitors. Based on Standard Horsepower. Base models compared. Based on manufacturer websites.